This is not the first, nor sadly will it be the last, time that this emotive topic has arisen. For this reason, I have compiled a collection of useful factual information for you to consider alongside the media hype. The type of bacteria that causes tuberculosis (TB) was first identified by scientists in the late 1800s and it wasn't until 2008, that it was shown that TB has been infecting humans for at least 9000 years. Cats and humans have been living together for nearly 10,000 years. The original role of cats in society was not simply companionship - they were an important means of keeping rodent populations controlled. It is certainly reasonable to conclude from these facts that cats and humans have been exposed to TB for a very long time from multiple sources. In fact, it is humans that are thought to have originally transmitted the infection to animals. It is little surprise that with over 9500 years of exposure to TB, today's science means we may be able to show TB transmitting the other way (from cat to human). 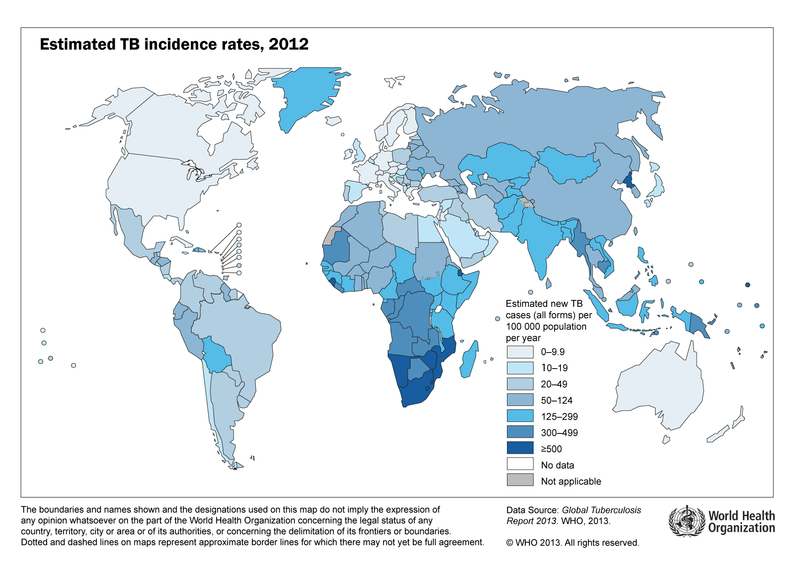 We may be statistically more likely to catch TB from other people - especially if travelling through airports and/or to countries where the incidence of TB is high or if you live in areas of the UK with a higher than average immigrant population such as London and parts of the Home Counties. Many diseases can lead to these symptoms and statistically the chances of the cause being TB would be very unlikely indeed. If you have any concerns that your cat may have TB please contact me to arrange for a checkup.